Bottled Water Recall: Is Your Bottled Water Contaminated? 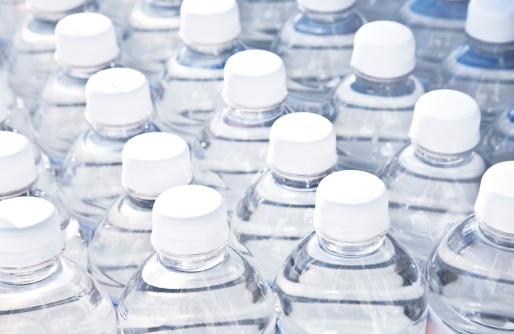 Home » General Health » Is Your Bottled Water Contaminated? Is Your Bottled Water Contaminated? Customers who have already purchased the product are urged not to consume it. If you have already drunk the water, it’s recommended you consult your doctor immediately. This leads me to the question—how safe is our bottled water from E.coli contamination? E. coli is a bacterium commonly found inside the intestines of animals and people. It is generally not considered dangerous; however, E. coli O157:H7, a pathogenic bacterium, can lead to serious cramps in the abdominal area, bloody diarrhea, and extreme vomiting. Possible ways to be exposed to E. coli include contamination to water and food. It takes about one week for adults to fully recover from E. coli O157:H7. Diarrhea: Depending on the severity of the infection, it can be watery diarrhea for a mild infection and bloody diarrhea for more severe infections. Abdominal pain and cramping will follow diarrhea; you may also experience tenderness in the abdominal area. Vomiting and nausea can occur, but it depends on certain people and how their bodies react to the infection. Ground beef: When beef is produced, cattle is slaughtered and processed at a rapid pace; the E. coli found in their intestines can find its way into the meat. Because ground beef is made with different types of animal meat, the risk of E. coli contamination is high. 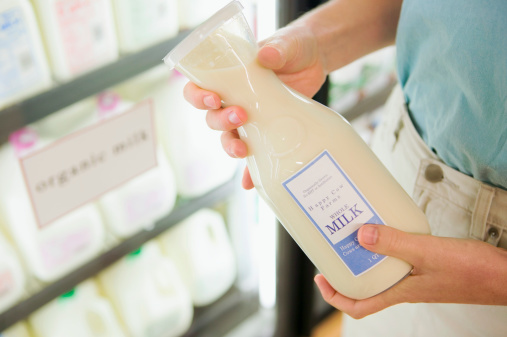 Unpasteurized milk: The E. coli bacteria on a cow’s udder or even on the equipment used to milk the cow can find its way into the raw milk. Fresh produce: One of the most dangerous ways for foods to be contaminated is runoff from the cattle that contaminate the entire fields where fresh produce is grown. Watch out for spinach and lettuce, which are typically the most prone to contamination. 1. 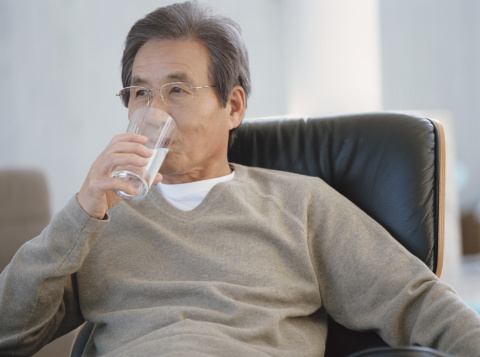 Drink clear liquids: Consuming plenty of clear liquids, including water, juices, and broths will help reduce the pain and flush out the bad bacteria. Avoid certain liquids such as apple juice, caffeine, and alcohol. 2. Gradually eat food: Once your stomach is settled enough to handle food, gradually eat foods that are lower in fiber. 3. Avoid certain foods: During the infection, and once the symptoms decrease, avoid all dairy products, fatty foods, and foods that are high in fiber, as they can make the symptoms worsen. 4. Rest: If you have been contaminated with E. coli, your body will need significant rest in order to properly fight off the infection. It brings me back to my original question—do we have to worry about our bottled water being contaminated? There should never be a contamination incident when it comes to the substances that we consume, but it’s safe to relax. The recall was limited and only affected two facilities. Although officials at Niagara Bottled LLC claimed that the E. coli bacterium was detected in water spring, it wasn’t found in the water at the bottling plant. Whether bottled or tap, aim to drink eight glasses of water each day. Rhodan, M., “Bottled Water Company Issues Recall Over Possible E. Coli Contamination,” Time web site, June 23, 2015, http://time.com/3931649/niagara-bottled-water-e-coli/. “E. coli: Treatments and drugs,” Mayo Clinic web site, August 1, 2014, http://www.mayoclinic.org/diseases-conditions/e-coli/basics/treatment/con-20032105. “E. Coli Infection From Food or Water,” WebMD web site, May 29, 2012, http://www.webmd.com/a-to-z-guides/e-coli-infection-topic-overview.